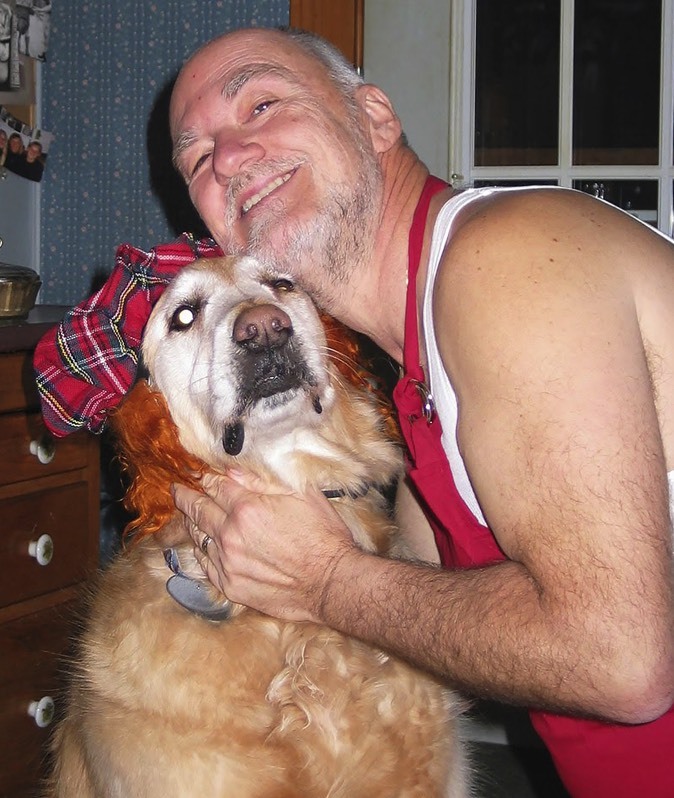 Norm and Austin — 'cover star' of Dogs on wheels! Norm Mort graduated from the University of Toronto and became a public school teacher, librarian and art instructor. At the same time his interest in cars resulted in the publication of his first article in Enjoying MG in 1985. From that point on he wrote freelance articles for newspapers, magazines and club publications until taking early retirement from teaching in 2003. Norm then became a full-time freelance automotive journalist living in a small village in eastern Ontario, Canada. He has been a member of the Automobile Journalists Association of Canada (AJAC), for over twenty years, and was a member of the Canadian Car of the Year committee for three years. All in all, Norm has written about classic, antique, special interest, hot rod, custom and sports cars – and dogs – for over 30 years, having stories published in Canada, the US and Britain. He was a section writer and columnist for the Montreal Gazette and a columnist and feature writer for seven years with Sun Media. He currently freelances for numerous other publications and specialises in collector cars, new-car and product reviews, road tests, and book reviews. He was one of the first columnists for Canada’s Old Autos newspaper in which he has numerous columns to this day. He is also a contributor to the US-based Sports Car Market and Corvette Market magazine. He was a contributor in Keith Martin’s Guide to Car Collecting and Keith Martin on Collecting Austin-Healey, MG and Triumph books, as well as and others. After acting as a consultant for Crabtree Publications, Norm’s young teen's book Classic Cars 1930-1980 was published by them in 2007. More recently, he has written a number of titles published through Veloce Publishing, including Micro Trucks, followed by Anglo-American Cars from the 1930s to the 1970s, Triumph Stag – The Essential Buyer’s Guide, American Trucks of the 1950s, American Trucks of the 1960s, American Woodies, American Station Wagons – The Golden Era 1950-1975. The History of American Cab-Over Engine Trucks, published by Iconografix Inc in 2011, was followed by Dogs on Wheels for Hubble and Hattie, in 2012.